Funeral arrangements are pending for a long-time member of the Augustana College faculty. 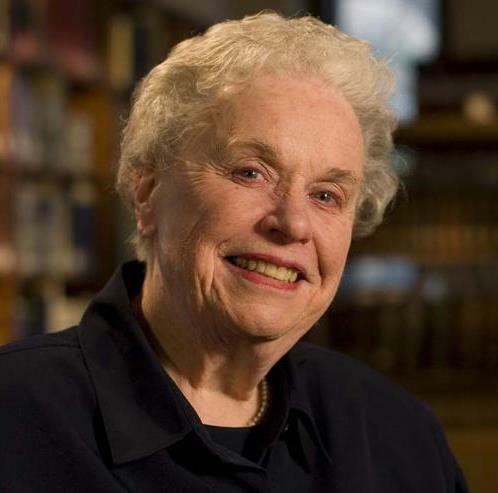 Dr. Dorothy Parkander, professor emerita of English, has died at the age of 93. Parkander graduated from the college in 1946 and joined the English department in 1947. By the time she retired 50 years later, in 1996, she had taught an estimated 40,000 students. She also was the first person to hold the Conrad Bergendoff Chair in the Humanities, Augustana's first endowed faculty chair. In 2001 her former students and colleagues established the Dorothy J. Parkander Chair in Literature in her honor. In 2007 the Dorothy Parkander Residence Center opened on campus.